Lifetime is defined as the lifetime of the product on the market. Outdated technology is not covered by lifetime warranty if the item is no longer available on the common market as a new product. Komputerbay is trademarked by Komputerbay LTD. All products branded as Komputerbay are to be sold solely by Komputerbay. Komputerbay does not authorize the use of its trademarked products to third party sellers. Product was as is and delivered as described Review by J. Metzger "Undrstm8ed"
It is small, it is fast, it is useful, it is practical. Works great! Review by Randal Peterson "efliers.net"
Exactly as described, works great Review by Nicolas Arriola "Nix Pix"
Purchased this item from Komputerbay. I use these in GoPro camera's for sports teams in cold environments. Product was shipped quickly with proper tracking info. Memory cards received were exactly as advertised, work excellent and were at a very competitive price. Exactly As Described Review by Daniel B. "db725"
I bought a super small USB MSDHC card reader from some start-up for my Nexus 7, I bought this minicard to go with the reader. I have watched a few movies that I saved on it. It works well, the movies play fine. I've watched a 1080p HD movie I had stored on the card and it looked great. I was worried there might be some issue with stuttering or something like that, there was no such problem. I don't know anything about latencies or class10 but I figure the bigger the number the better. I suppose I could benchmark if someone wants me to and tells me how. This card from this seller was priced similarly to smaller capacity cards with a smaller class number at other sellers. I'm assuming I made the right choice in selecting this card based on the higher class number. I have not put it in my wife's SLR to see if can handle a long burst at a high Res to see if it performs well yet, maybe a bunch of raws really quickly or something. Exactly what I was looking for Review by Amazon Customer "J.A.M." Works Well! Review by digidoc664 "digidoc664"
While I am a busy man. I haven't yet had the chance to use this product. I love music. This is my primary reason for the purchase of the product. It did arrive in a timely manner. And it arrived as described depicted in the description and photos. I have no fear, that when I do get around to transferring my music. It will perform as all my Samsung products do. With Superiority! 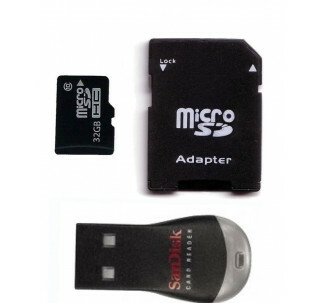 Use it in my Sansung Galaxy Tab 3 8.0 Review by Kevin R. "Philly Kevin"
I bought three 32 GB high speed micro SD chips for my GoPro video camera: Sandisk, Samsung, and Transcend. All three passed both read/write speed tests and full memory capacity; but this Samsung at $ 26 was probably the best value. great value Review by Kee "plant lover"
Great Little Set-Up! Review by Francis A. Hunt Jr.
Works as designed Review by Steven B. 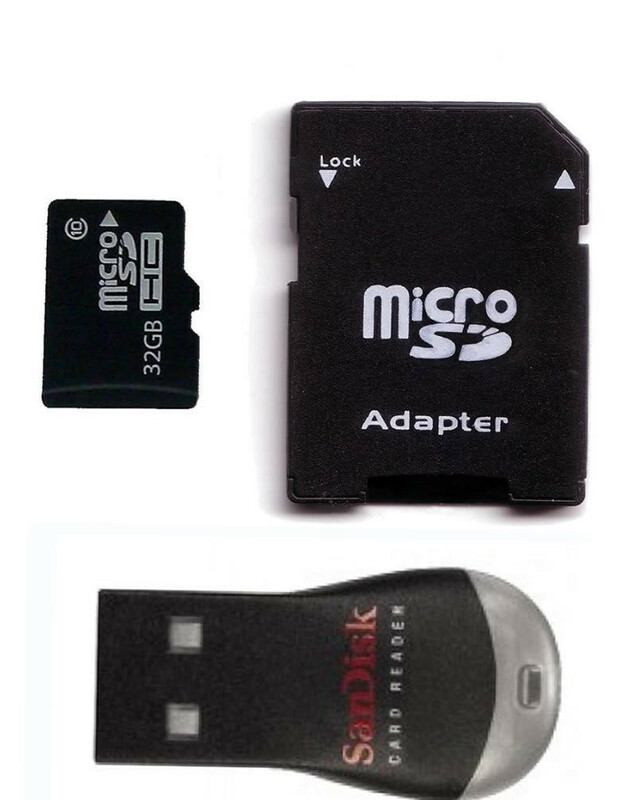 "BodyCop"
Good Micro SD Card Review by Brian R.
The Micro SD card works great. It has good transfer speeds up and down (sorry no numbers). Works great Review by Bharat "Bharat"
Using the memory cards in 2 Asus tablets; no problems so far. Excellent; exactly what we needed Review by Kirsten S. Vail "Vail Naturals, LLC"
This was exactly what I needed to transfer my videos to my PC without installing software. Excellent product with thumb drive for desktop Review by Frederick T. Lee "FTL"